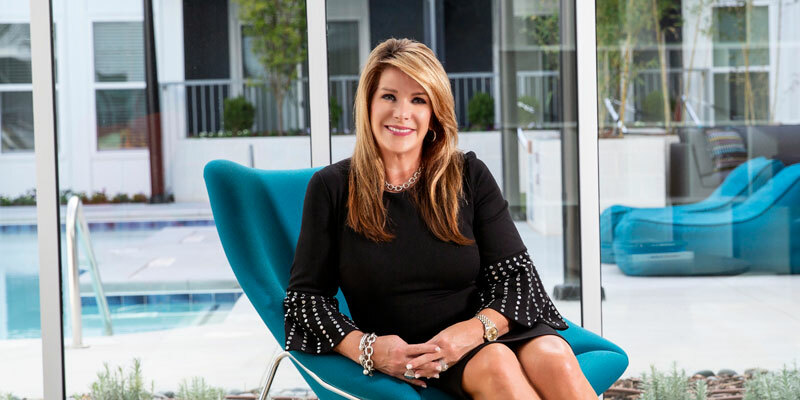 LeAnne Long has been listing and selling real estate in the East Atlanta market since 2004, working with buyers, sellers, builders and investors. Long, a broker and owner of RE/MAX Around Atlanta East, is a resale specialist and currently sells new homes, estates and luxury resale properties. She also assists buyers in the growing 55+ retirement market. She has generated more than $80 million in sales since purchasing the RE/MAX franchise in 2006. “My strong, loyal and repeat customers are the reason I have been so successful for more than 20 years in this competitive sales environment,” she says. Long uses a wide range of marketing strategies, from billboards on Interstate 20 to social media postings, as well as networking with a large data base of agents throughout the community and metro Atlanta. Prior to owning a RE/MAX franchise, Long had an extensive career in corporate property management. She also served as a Newton County Commissioner and sat on the Newton County Board of Equalization for 15 years. Diverse in her knowledge of zoning issues, property tax assessments and property estates, she has strong ties to the community and always knows the right people to call when it is needed to keep transactions closing on time. “My clients choose to work with me because of my extensive expertise, experience and full-service, hands-on approach,” she says. A member of the East Metro Board of Realtors, Long has served on numerous boards and leadership positions with EMBOR, including: vice president of communications; 2016 state director; and 2012-2014 Board of Directors. Also she held prior memberships in the Metro South Board of Realtors, Atlanta Board of Realtors and DeKalb Board of Realtors. When Long isn’t working, she enjoys spending time at the beach with a great book.